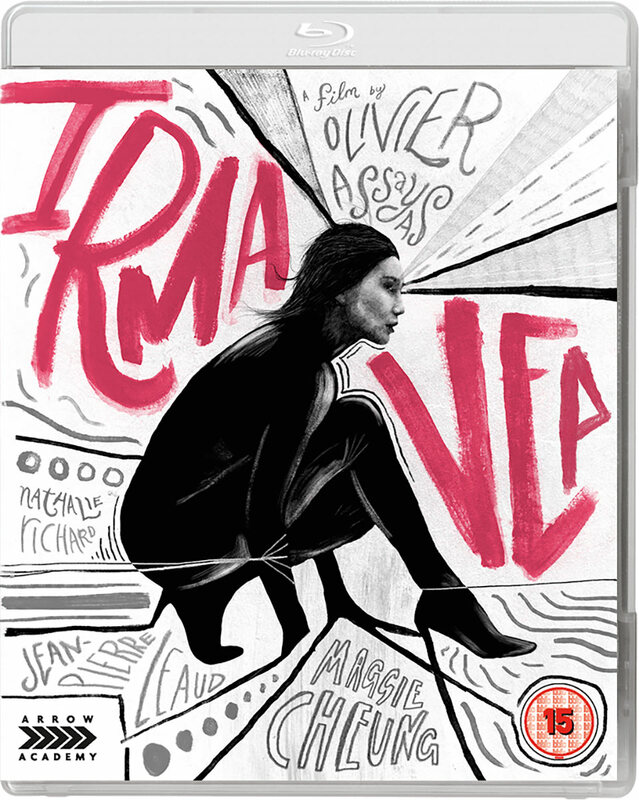 Ten years after he made his feature debut with Disorder in 1986, Olivier Assayas decided it was time to turn his attentions to the French film industry for his sixth picture. 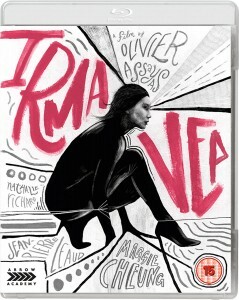 Written in ten days, and shot in less than a month, Irma Vep provides a mid-nineties’ amalgam of François Truffaut’s Day for Night and Rainer Werner Fassbinder’s Beware of a Holy Whore. French filmmaker René Vidal (Day for Night’s Jean-Pierre Léaud) is commissioned by a TV company to direct a remake of Louis Feuillade’s classic silent-era serial, Les Vampires. Maggie Cheung (playing a version of herself) is cast in the central role and heads to Paris for filming – where she finds herself amid the chaos of artistic differences, petty rivalries and the immense egos which make up a film set.